After the birth of her first child, Nicola Redhouse experiences an unrelenting anxiety that quickly overwhelms her. Her immense love for her child can’t protect her from the dread that prevents her leaving the house, opening the mail, eating. Nor, it seems, can the psychoanalytic thinking she has absorbed through her family and her many years of therapy. 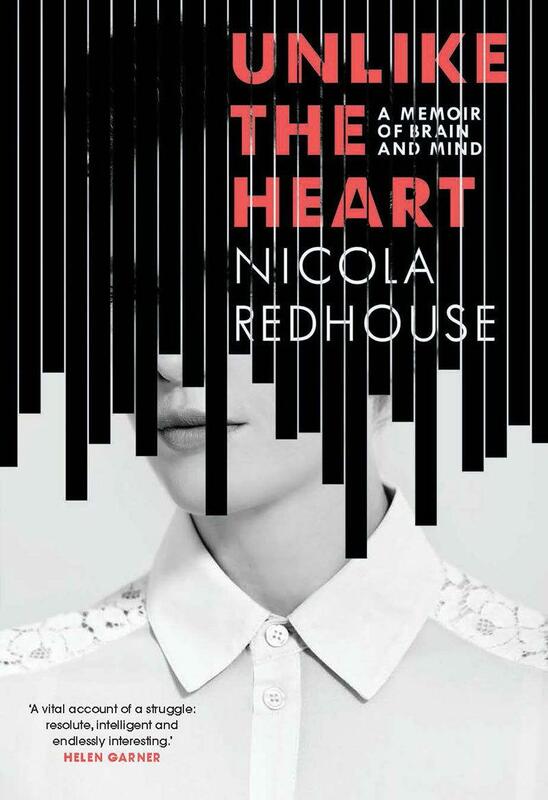 In an attempt to understand the source of her panic, Nicola starts to thread together what she knows about herself and her family with explorations of the human mind in philosophy, science and literature. What role do genetics play in postnatal anxiety? Do the biological changes of motherhood offer a complete explanation? Is the Freudian idea of the mind outdated? Can more recent combined theories from neuroscientists and psychoanalysts provide the answers? How might we be able to know ourselves through our genes, our biology, our family stories and our own ever-unfolding narratives? In this compelling and insightful memoir, Nicola blends her personal experiences with the historical progression of psychoanalysis. In the end, much like in analysis, it is the careful act of narrative construction that yields the answers.